Our Subaru dealership gladly invites drivers from Union City, California and beyond to enjoy quality automotive sales and services. It is our dedication to your experience that allows us to stand out amongst competitors in the area. We take pride in offering a user-friendly website, which grants drivers access to our research pages, a large inventory of new and used vehicles, and service options. Thanks to our comprehensive list of online services, drivers can value their trades, schedule repairs, and book test drives online in a matter of minutes. Our new Subaru vehicles stand out in the Fremont, California area, as they offer the latest trends in technology in safety. Whether you're looking to enjoy a classy new Forester or an impressive Impreza, you will find that the price is always on the same level as our service. 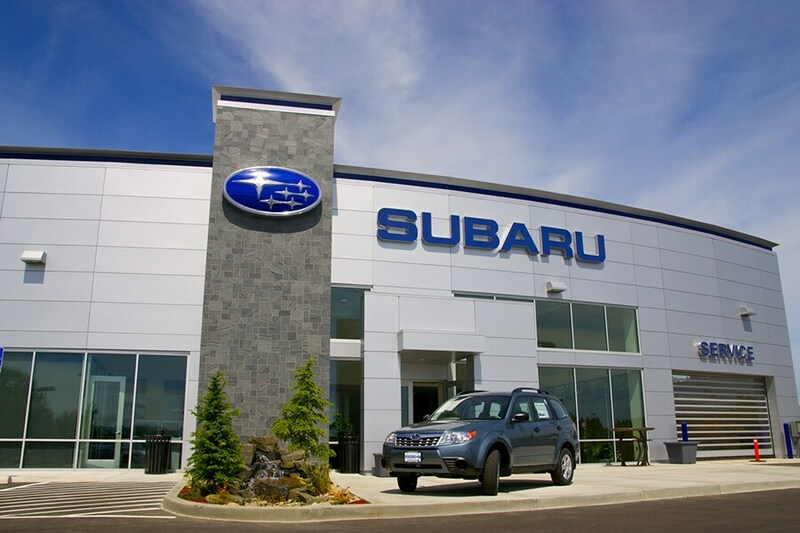 We highly encourage drivers to schedule test drives with our professional Subaru team. Let an experienced team member take you around the block and explain the ins and outs of your next potential ride; you'll be glad you did it! As new and used Subaru dealer in California, it is our pleasure to provide drivers with exclusive access to like-new Subaru vehicles. You will find that every used Subaru car and SUV on our lot has undergone a rigorous inspection and offers quality interiors. Each used Subaru vehicle on our lot comes with an amazing price tag and the Premier Subaru of Fremont stamp of approval -- what more could you ask for? Anyone looking for a new or used vehicle will likely be considering their financial situation. Buying a vehicle can be a tricky thing to do if you've never done it before. Thankfully, our finance department has plenty of experience helping both novice and seasoned car buyers. We encourage drivers to check out our finance page and explore the pros and cons of buying vs. leasing. Whatever questions you might have, you will find the professional finance department at Premier Subaru of Fremont to be friendly and helpful. Come to our state-of-the-art Subaru service department near Milpitas, California and keep your routine maintenance in check. You never have to worry about skipping your oil change out of inconvenience, because we make it easy to schedule service online. We also offer express services for drivers!Customers are also rather fond of our service and parts specials, which allow drivers to access quality repairs at quality rates. Talk with our service and parts department today and get the service you need tomorrow.